Hello everyone! I am Cursed, a competitive hearthstone player representing Team Phantasma. In this article I will be going into why I believe Rogue is the best class to play right now, especially if you are a budget or a casual player. 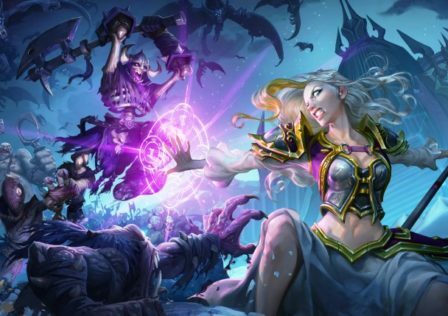 It has only been a few days since the Hearthstone got a breath of fresh air in the form of its latest expansion. Everyone is doing their best to find new, interesting and strong archetypes to climb ladder, test their luck in tournaments, or even just to meme their friends in a friendly challenge match. 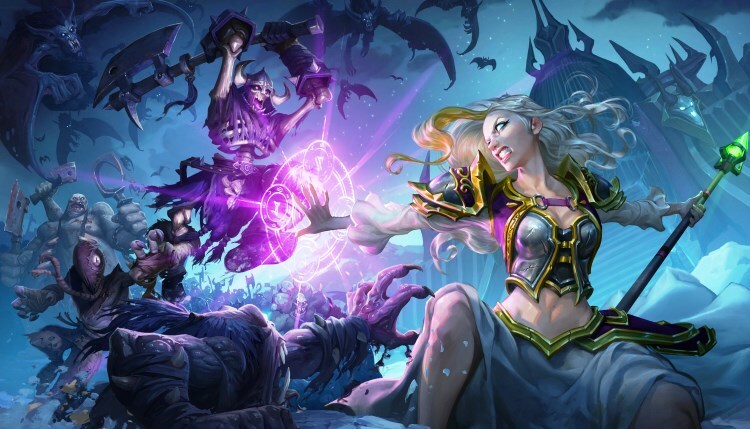 Even though there have been plenty of new, fascinating decks for most classes, I am here to argue that Rogue deserves to monopolize your attention during these first days of the new meta. First of all, let’s analyze the powerful tools the Rogue class got and the most popular decks right now.The class got some really strong class cards that allow players to generate Lackeys or cards from other classes, like EVIL Miscreant and Hench-Clan Burglar. It also got a lot of cards that synergize exceptionally well with generating Lackeys or stealing cards from other classes, like Underbelly Fence, Vendetta and Heistbaron Togwaggle. On top of that, the new Rogue weapon is a force to be reckon with. Not only can it work as an extra Shadowstep and give you extra value or huge reach combined with Leeroy Jenkins, but it also enables Raiding Party shenanigans, along with the previously mentioned Hench-Clan Burglar being a pirate. Furthermore, cards like Blink Fox and EVIL Cable Rat, as well as Shadowsteps, fit the card generating package quite nicely. All these, lead to a solid core for the Rogue class, consisting of Raiding Party and the cards it synergizes best with at the moment, namely Waggle Pick, Dread Corsairs, Captain Greenskin and of course Preparations.However, due to the huge arsenal at Rogue’s disposal we have a number of different decks based on that solid core. There is the fast version of Tempo Rogue, that focuses heavily on strong minions and aggressive playstyle, slower versions balancing card generation and board presence, decklists prioritizing generating cards and extending the curve to Heistbaron Togwaggle and even Rogue decks capitalizing on the synergy of Myra’s project with cards like Chef Nomi to pull game swinging turns. Read: Blizzard may have accidentally revealed replacement cards for HoF cards through their Arena buckets. 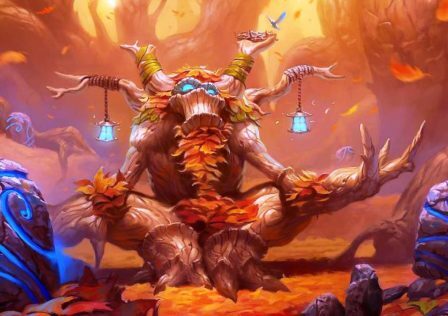 To begin with, you should keep in mind that aggressive and fast paced decks are always first to be figured out with relative success whenever a new expansion hits. Control and combo decks take a lot more tuning to reach their full potential.In addition, on top of having a wide variety of strong decks, the class is insanely fun to play! In most turns you will have plenty of options to choose from and you will be spawning Lackeys and stealing cards from other classes nonstop, resulting in fundamentally different games each time you queue.Furthermore, most of the decklists are quite cheap and the cards used can be easily acquired even by budget players.So, while you wait, as you should, for the meta to settle before you start spending your hard earned dust, you can use a small portion of it to craft a Rogue deck, that will not only help you win games while enjoying them, but will also allow you to get accustomed with the Lackeys mechanic as well as a lot of the new cards, even from other classes! The Rogue class has gained access to a great number of strong, interesting and fun cards, resulting in solid decklists that will keep you intrigued for a long while. For budget players, Rogue should keep you entertained until sufficiently refined decks, worthy of your dust start appearing. Why is playing against the AI and playing against humans so much different? The one thing that bothered me while playing 76 that completely ruined why I got it in the first place! 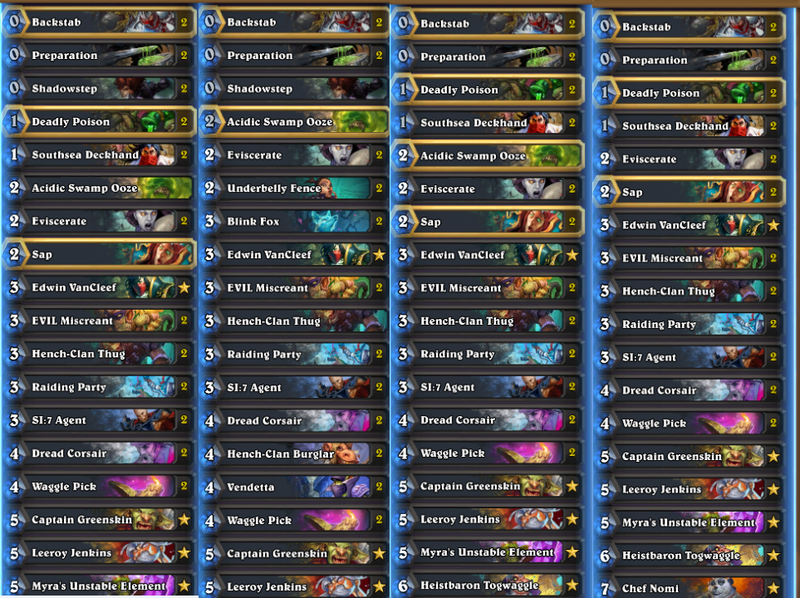 © Post "Why you should be playing Rogue right now" for game HearthStone.